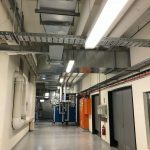 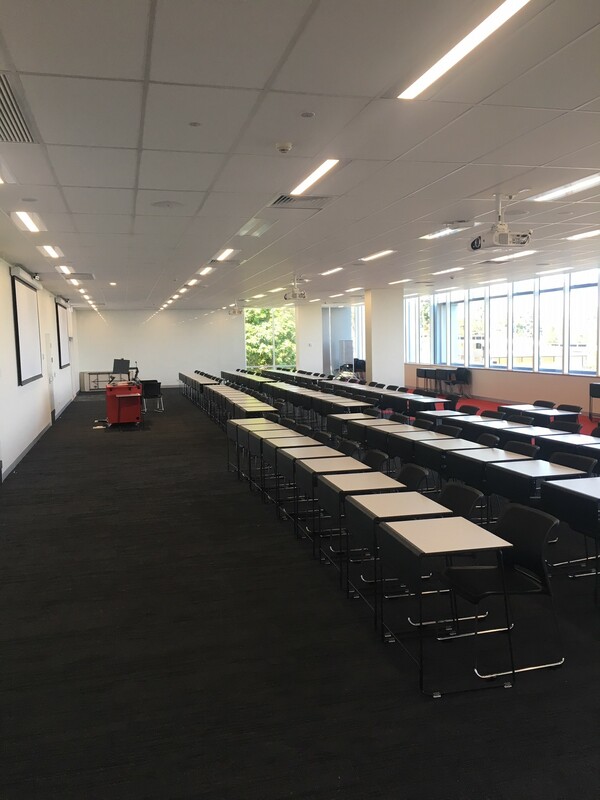 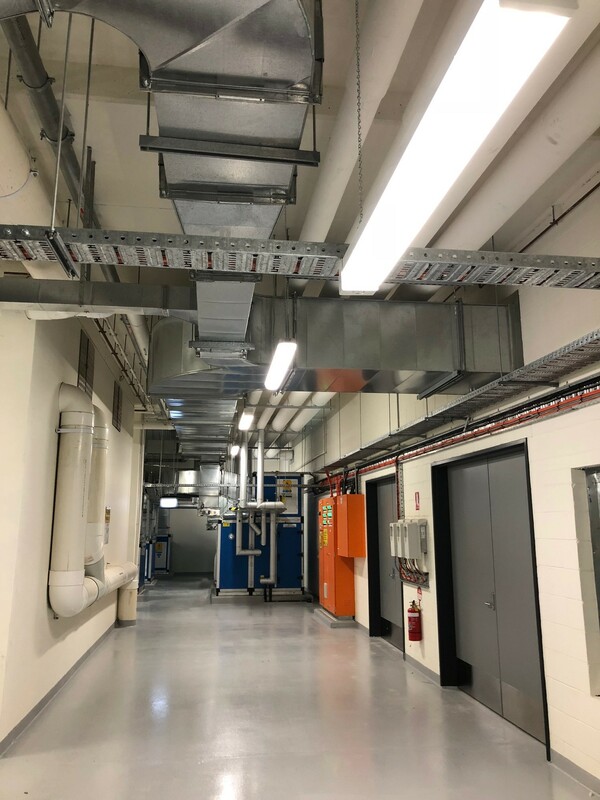 Ryan Wilks have successfully delivered the electrical installation at the Australian Catholic University’s Mercy Building. 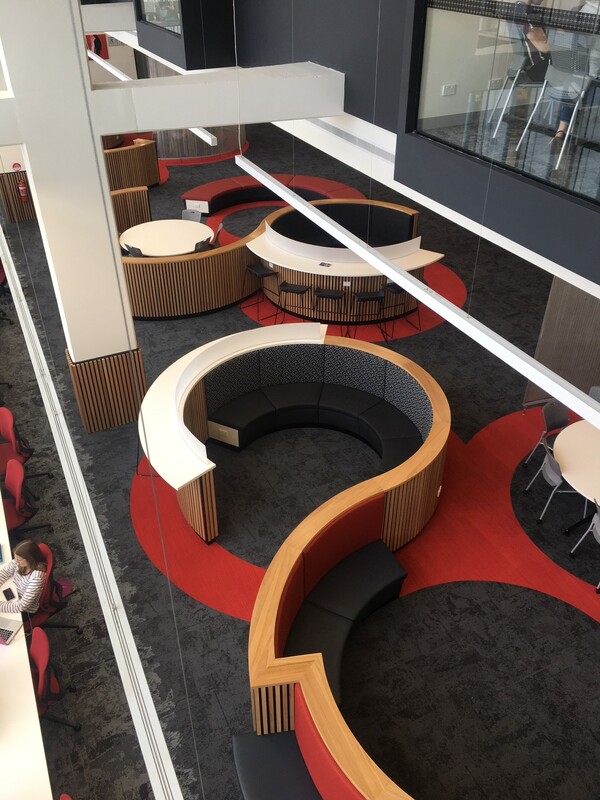 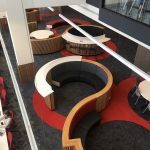 The building comprises of 5 storeys with office areas, learning commons, lecture theatres, private study booths and architectural open spaces for students to relax and work with their fellow scholars. 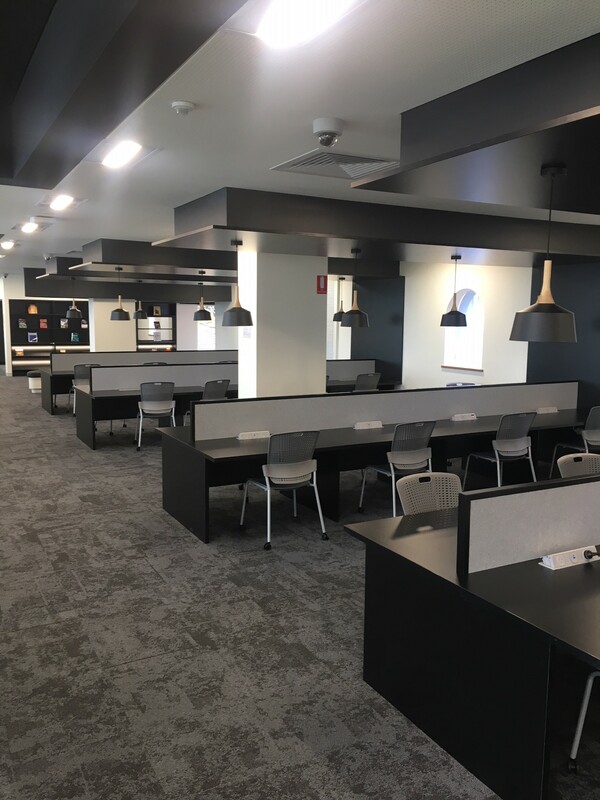 The final lighting design highlights the fantastic architectural finish especially in the rooftop function space (Gaudete Centre) giving panoramic views of Brisbane, the lighting is complimented with a DALI control system that allows the users to control levels and light sequences to suit the requirements. 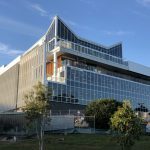 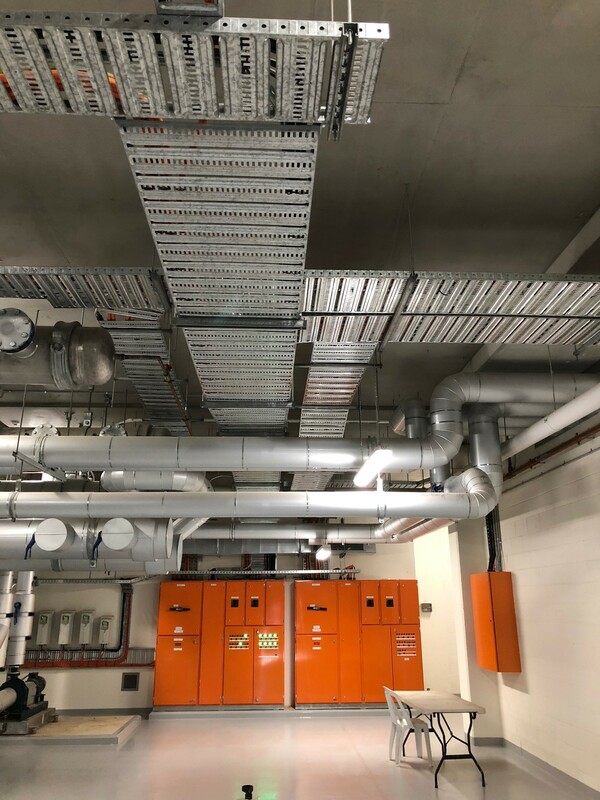 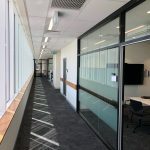 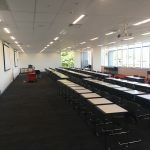 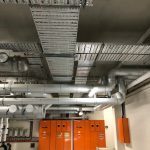 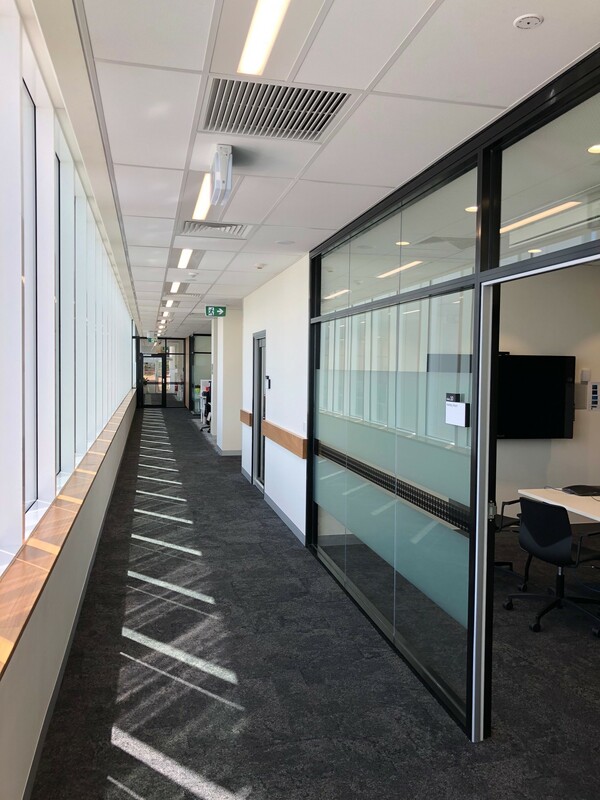 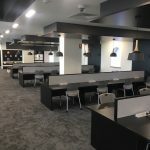 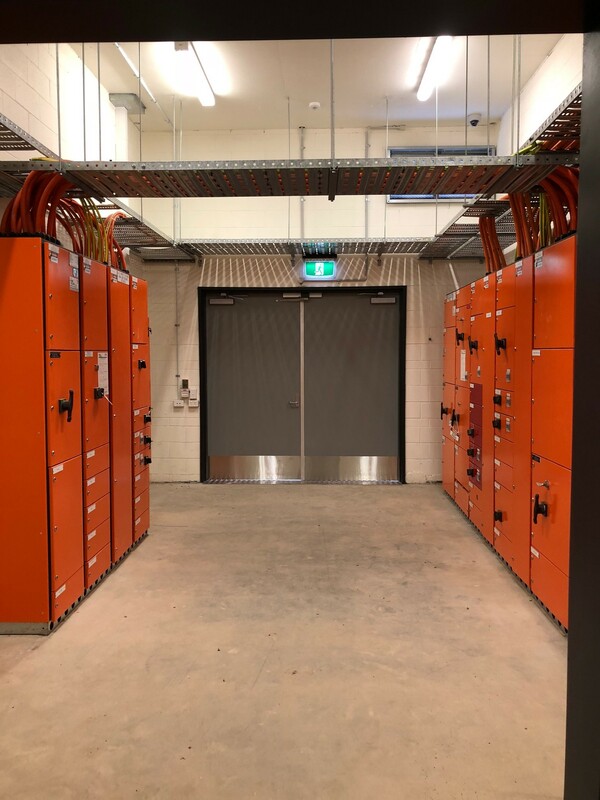 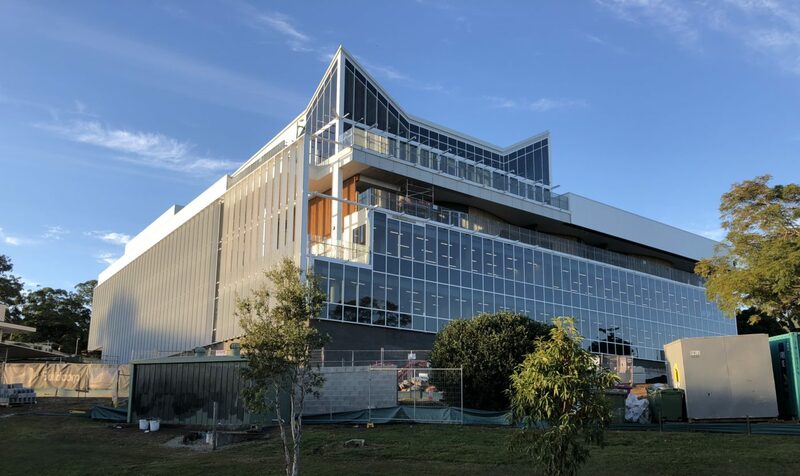 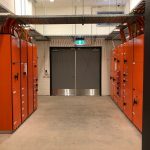 A category 6 communications system, dry fire installation and CCTV and Door access connect this building to the existing site infrastructure to ensure the newest addition at the Banyo campus slips into the day to day operation of the Australian Catholic University.